With an aim to set a standard for mobile communication, Forme Communications Technology Limited is competing with the existing brand names in India, with its range of budget-friendly mobile phones. The cell phones manufactured by the company are sure to grab the passing glances, with their aesthetic looks, commendable performance and good looks. 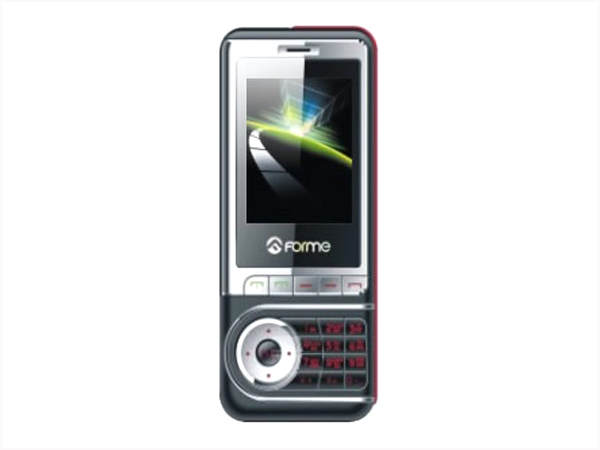 Dual SIM, Bluetooth, MP3 Player are the common features of Forme mobiles. Forme A398i is a stylish dual sim phone packed with latest features and applications. Read on to know the review, its latest features, specifications and the price in India of this mobile phone. 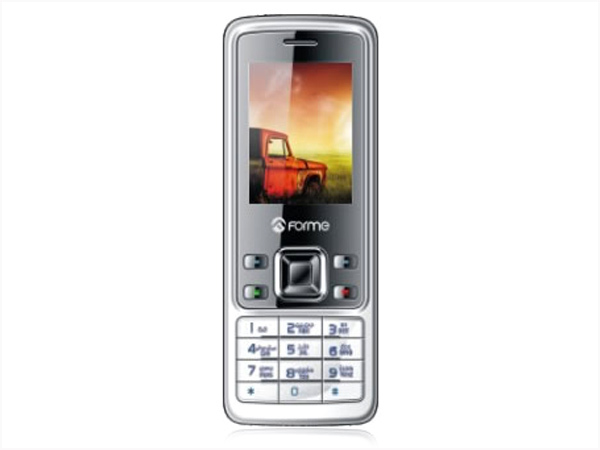 Forme F8 is a basic feature phone offered at a lowest price. Read on to know about the latest features, specifications and the price in India of this mobile phone. Forme N63 is a low-priced dual sim multimedia phone. Dig in further to read the review of this mobile phone and know about the latest features, specifications and also its price in India. 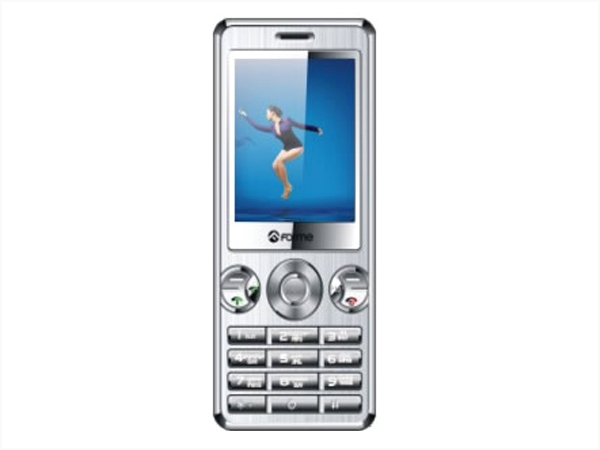 Forme N67 is a dual sim multimedia phone offered at low-price. Read the review to know more about the latest features, specifications and the price in India for this mobile phone. Forme N71 is a lowest price dual sim phone loaded with latest multimedia features and applications. Read on to know about the latest reviews, features, specifications and the price in India for this mobile phone. Forme N78 is a low-priced stylish dual sim multimedia phone. Dig in further to read the review of this mobile phone and know about the latest features, specifications and also its price in India. Forme T33++ is a low-priced dual sim phone loaded with multimedia features and applications. Read on to know the review, its latest features, specifications and the price in India of this mobile phone.